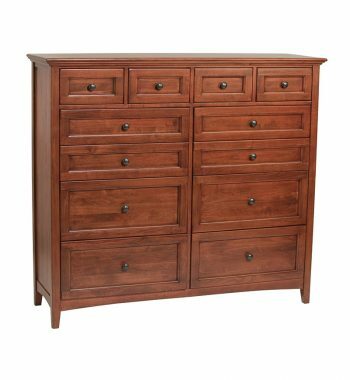 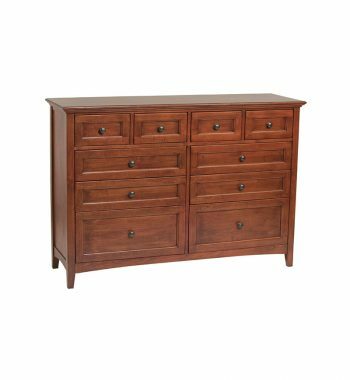 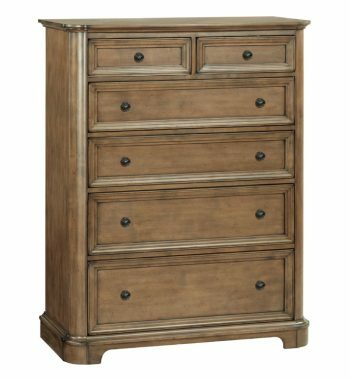 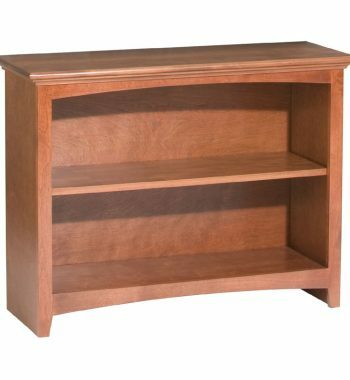 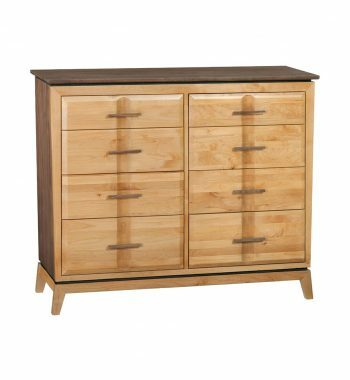 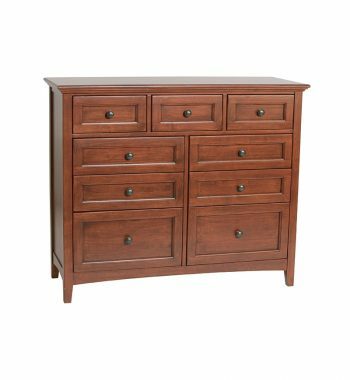 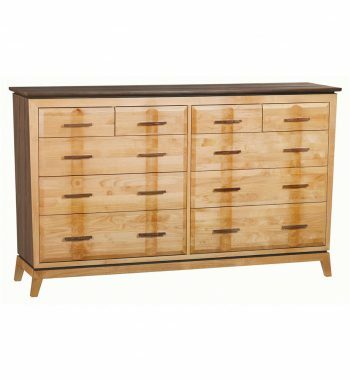 Category: Dressers Brands: Trend Manor. 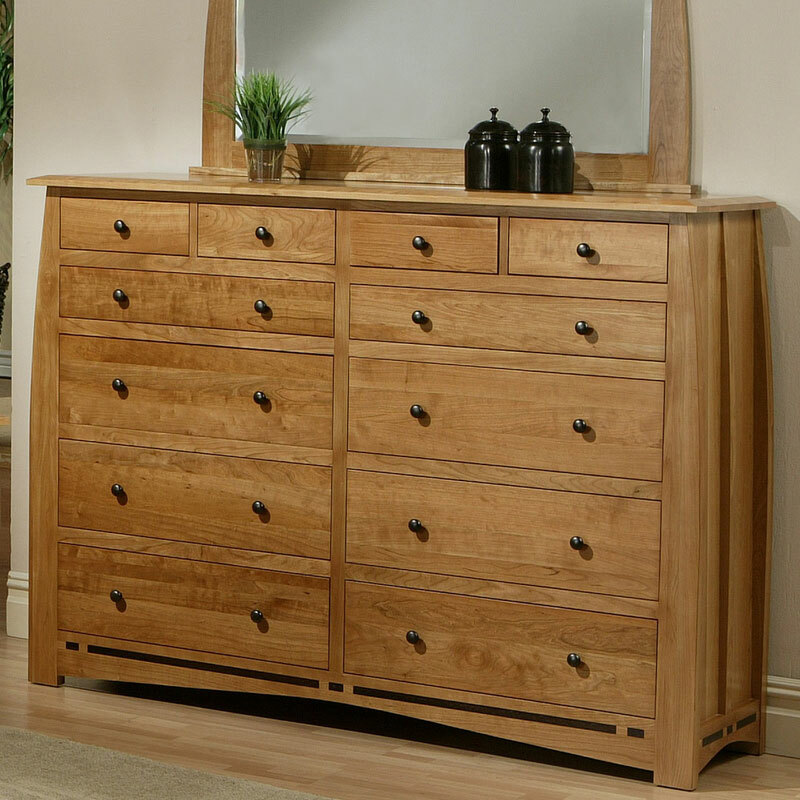 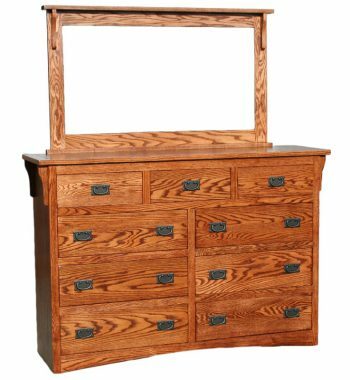 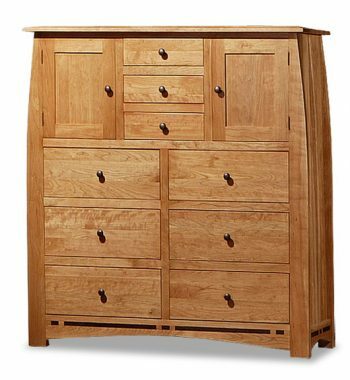 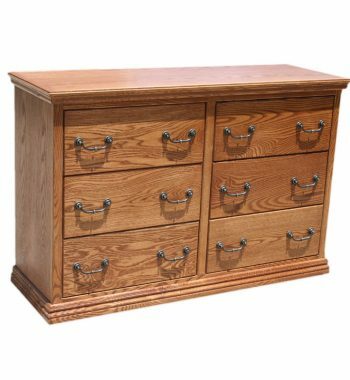 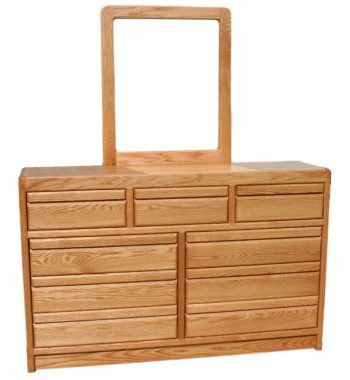 Traditional Oak Kid's 6 Drawer Dresser. 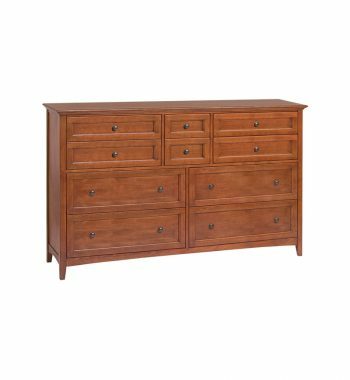 Traditional 6 Drawer Kid's Dresser with English Dove-Tail Drawers on Euro Slides.